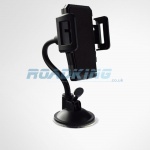 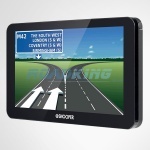 Satellite navigation systems for all vehicles. 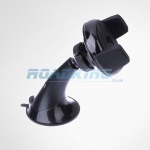 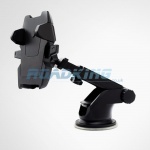 We stock a range of sat navs including sat navs for Trucks, Lorrys, HGV's & Caravans, as well as sat navs for cars and sat nav holders. 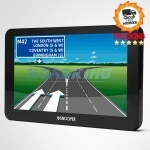 Snooper's Truckmate range of specialist GPS and related products can help commercial vehicle drivers get to their destination quickly, safely and economically.